The invention provides a solution to the above-mentioned and other problems of the prior art. 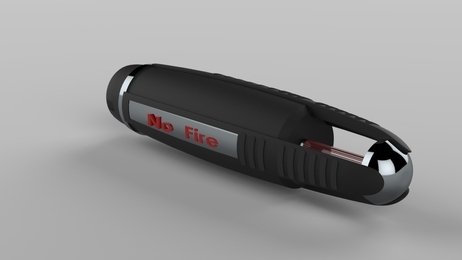 Thus, the invention is directed to a small and relatively easy to manufacture fire extinguishing apparatus, meant of being placed in small confinements such as electric wall sockets, electrical home appliances, electrical industrial appliances, car fuse boxes and such, where a device (Capsule or an envelope) contains an extinguishing substance, is punctured upon exposure to relatively low heat conditions (Approx. 60 degrees Celsius), either by mechanical mechanism (Such as tearing or releasing) or by exploiting physical weakness of the structure of the device (Such as low resistance to pressure or heat) and rapidly spreading the extinguishing substance at the point of ignition, hence preventing the damages of spreading fire. The invention is pending for patent PCT/ IL2017/050813. Fire extinguishing systems may include a tank containing fire extinguishing substance, plus a manual tap for releasing the substance. Complicated fire extinguishing systems may further include sensors for sensing presence of fire. 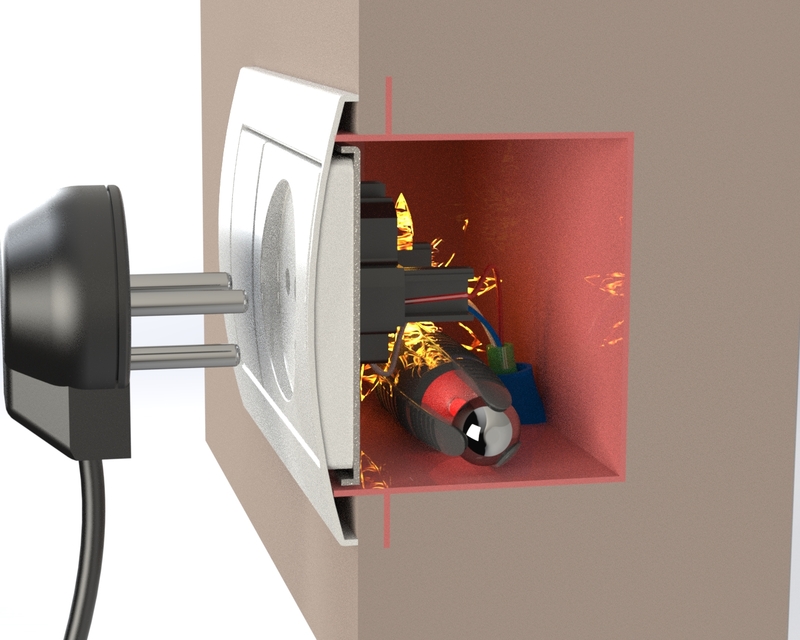 More complicated fire extinguishing systems may further include physical mechanisms for opening the taps as function of the sensing of the sensors. However, these systems are cumbersome and cannot be dedicated to extinguish focused regions.